If I had this in my bag, I will never run out of battery. 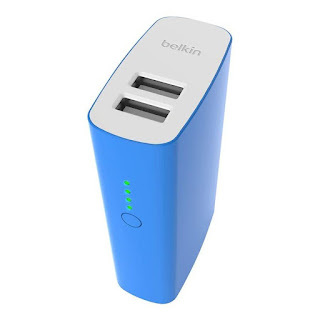 Today's smartphones keeps us busy and entertained but it requires a lot of power and having the Belvin Mixit Power Pack will make sure your phone won't die and you'll never be bored. 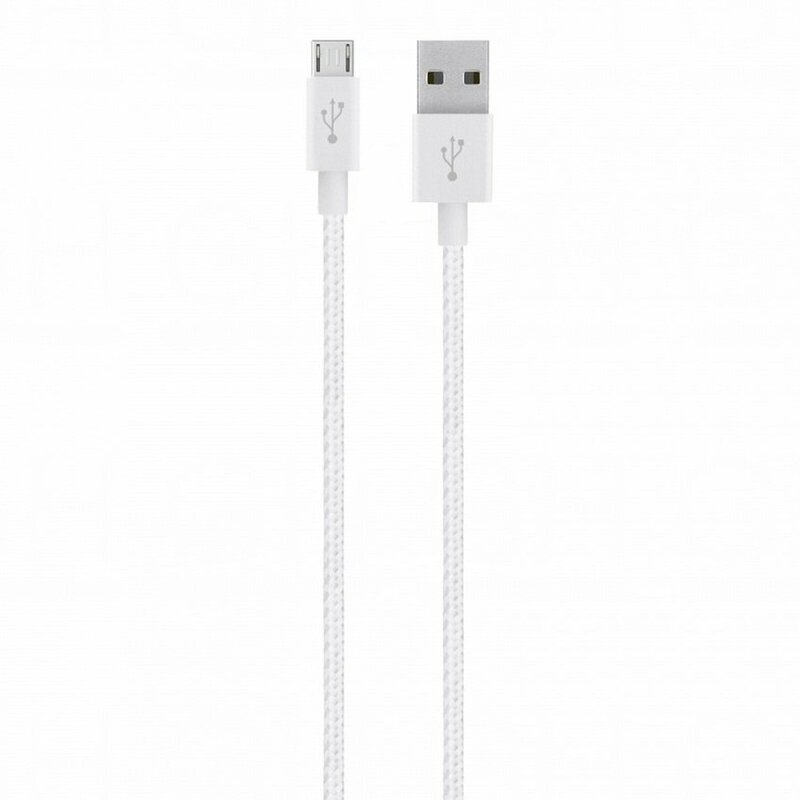 This power cord makes sure your mobile phone is powered. The cool color white will make it easy to spot. This high quality Belkin Mixit Home Charger ensures that my phone will be charged fast with the Belkin power cord. 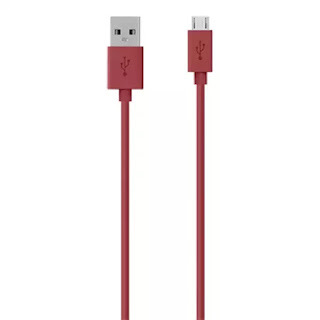 This Belkin Power Cord sports a color red and it veers away from the traditional black cord. 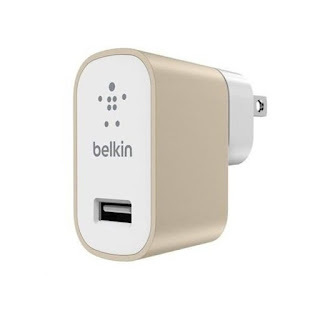 It also charges phones fast. 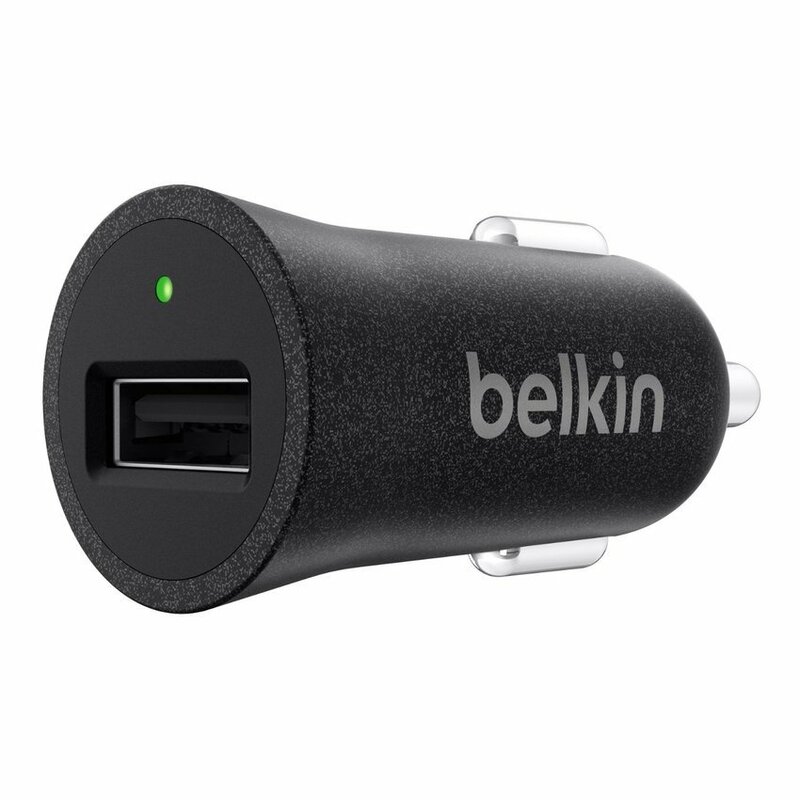 This Belkin Car Charge will charge my phone fast while on the way home or somewhere else. 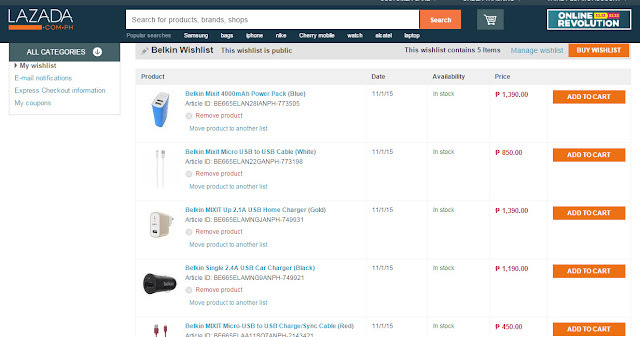 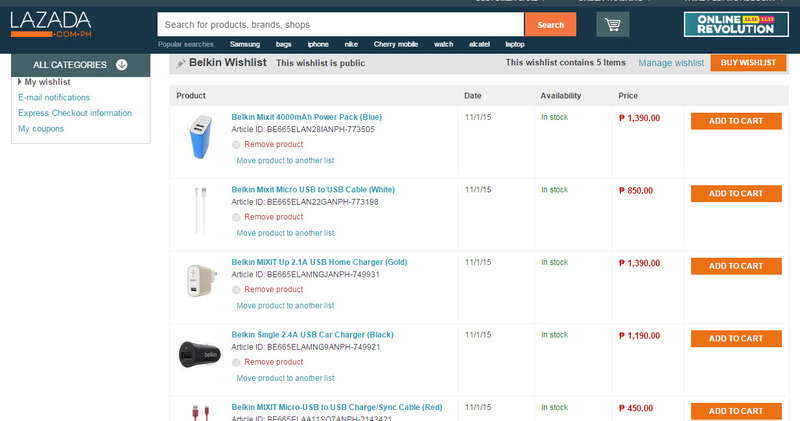 Make your own wishlist like mine in the Lazada Site.